If you’ve been delaying subscribing to the Xbox Game Pass subscription service which features over 100 games, there hasn’t been a better time to jump in. 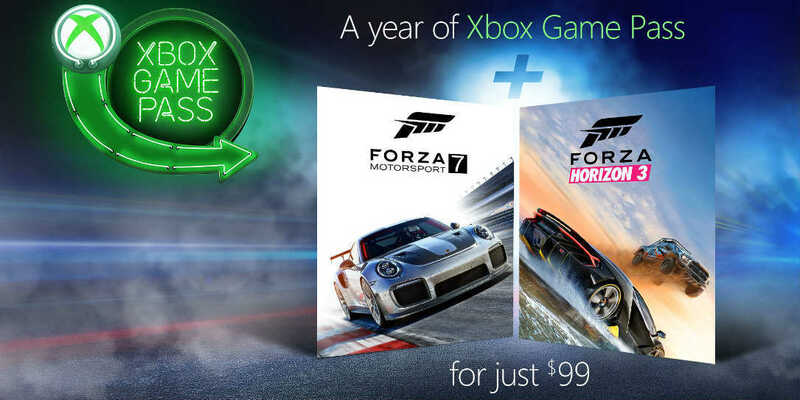 For a limited time, Xbox is offering a full year of Xbox Game Pass for only $99USD which includes both Forza Motorsport 7 and Forza Horizon 3. 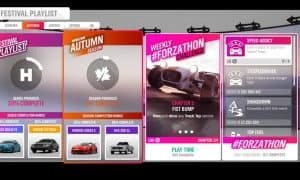 Not only is that a savings of $20 off but an additional savings of $80 for the two games being included ahead of the Forza Horizon 4 launch in October. 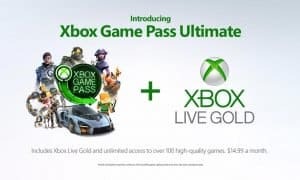 Microsoft is excited to announce a special offer that unites Forza and Xbox Game Pass fans. Starting today, get the best deal of the season for Xbox Game Pass and Forza games, just in time to hone your skills for the Forza Horizon 4 launch on October 2. For a limited time, get a year of Xbox Game Pass ($120 value), Forza Horizon 3, and Forza Motorsport 7 to keep – all for just $99. This offer is open to new as well as existing Xbox Game Pass members, starting September 13 through September 30, so get it today! So if you’ve been thinking about joining up to get instant access to over 100 games to download and play with the service, you have until September 30th to pick up this smoking deal! 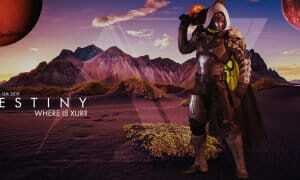 What do you think about the current deal for Xbox’s game service with two Forza games? Let us know in the comments below or on Google+, Twitter, or Facebook.